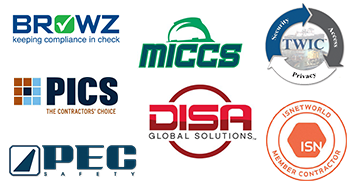 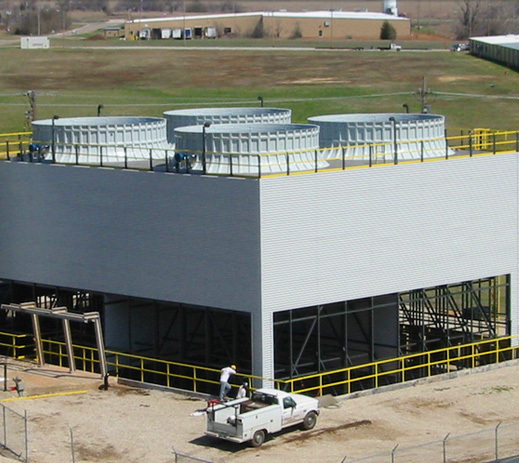 A Worldwide Cooling Tower Construction, Parts, Service & Repair Company. 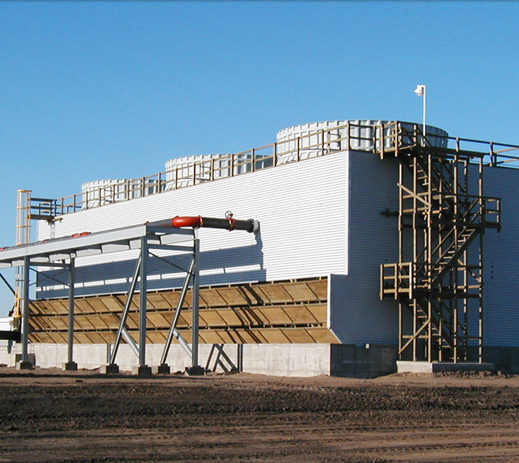 Whether new construction, reconstruction or repair; parts and components are what we live and breathe here at Midwest Cooling Towers. 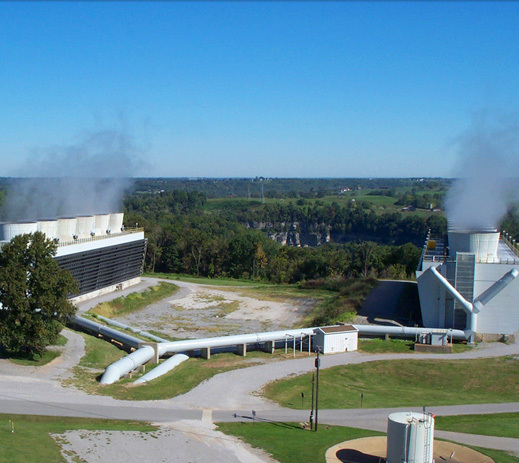 We manufacture and supply components to over 85 other cooling tower companies and contractors in the U.S. and more than 110 around the world. 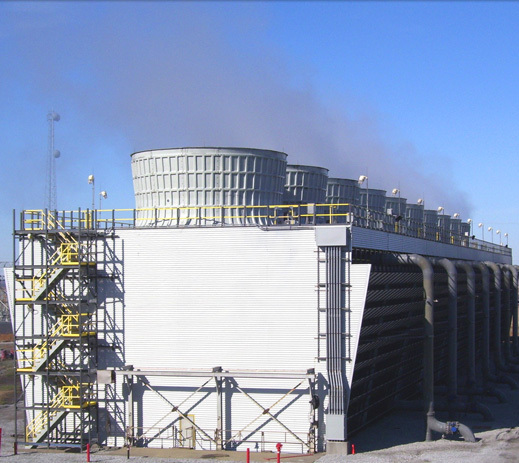 The Midwest Cooling Towers team will work with you through all the stages of your cooling tower project; design, budgeting, planning and installation; to make sure you get the best job for the best value. 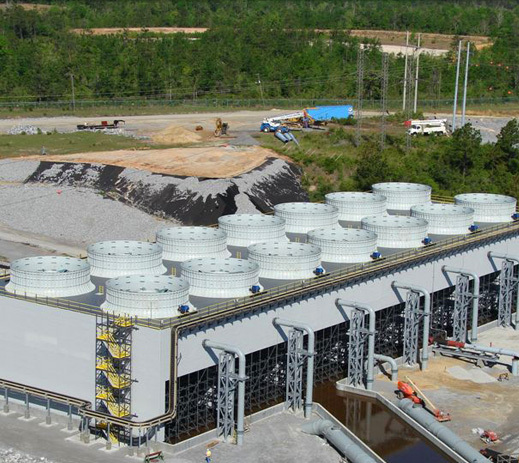 We can also help you with cooling tower thermal performance testing, cooling tower inspections, cooling tower optimization and upgrades and even temporary cooling towers.